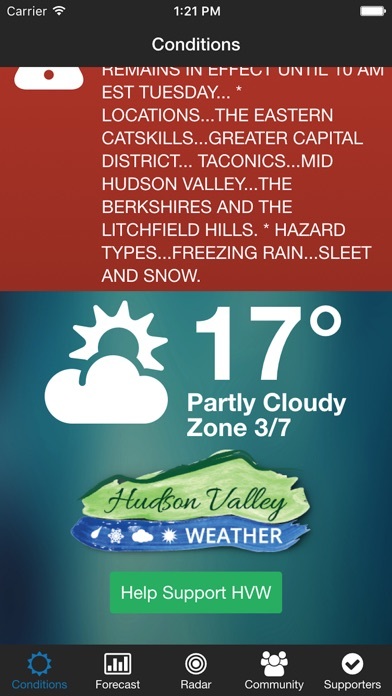 By Hudson Valley Weather, Inc. 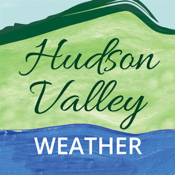 Seller: Hudson Valley Weather, Inc.
© Hudson Valley Weather, Inc.
Not accurate to actual location. Too general. 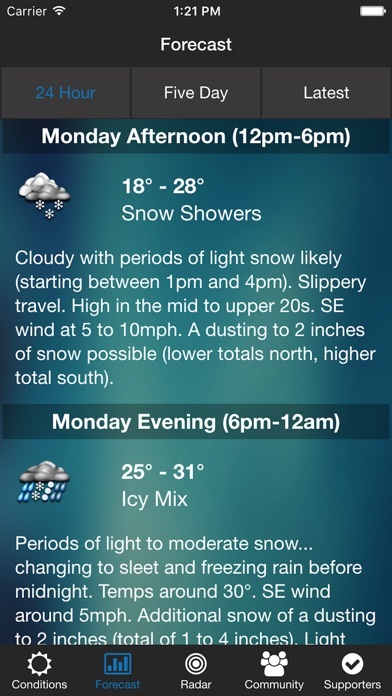 Doesn’t give forecast for my location. 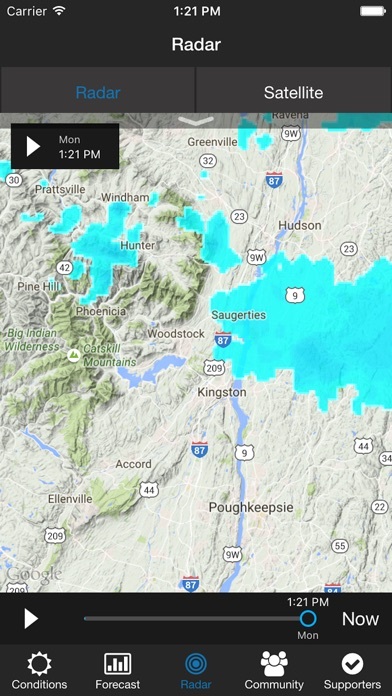 Looking at forecast temps that include the Catskill and I’m nowhere near there. 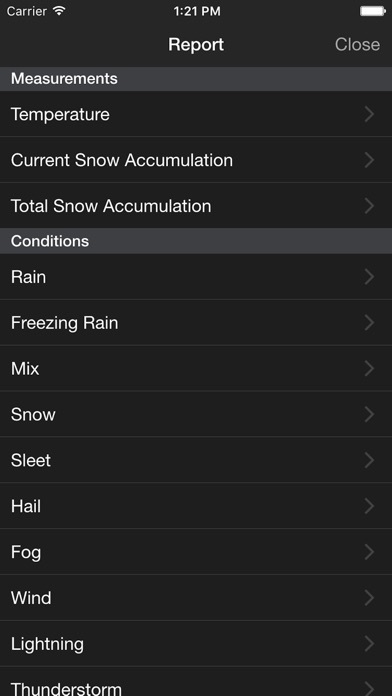 For example, now shows me forecast temps for this evening to be 6 to 26 degrees. What good is that? Deleting.